'Developing Roots' is a partnership project between Faiths4Change and Asylum Link Merseyside which has been selected as a Coop Community Local Good Cause. 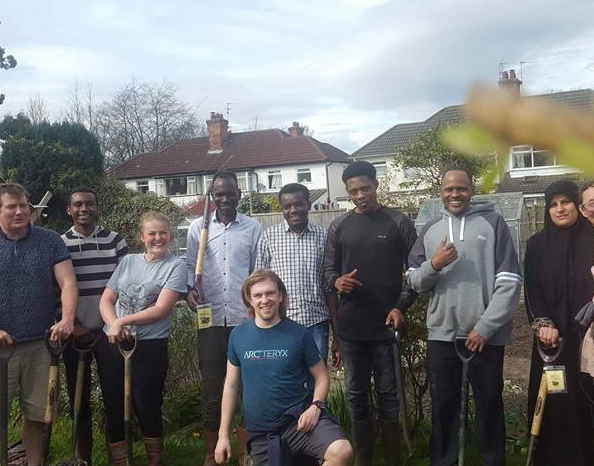 The project brings together people from all over the world who find themselves in Liverpool and share a passion for food growing. Funds raised will pay for equipment, seeds and compost. When Coop members shop in the Coop they get 5% in £ value to spend on Coop purchases and can nominate a further 1% to selected local good causes. Search for our project Developing Roots. The category is Environment, you can also search within 15 mile radius. Click on Faiths4Change and we'll receive 1% towards our project - it doesn't cost Coop members any money and the 1% is only available to local good causes selected. When you buy selected products and services from us, including our food stores and Co-op Electricals, we put 5% of what you spend into your Co-op Membership account.. You can spend it on most things you buy from us - not just Co-op products. 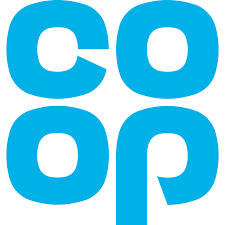 You also get exclusive prices and offers from other Co-op businesses, including insurance, Funeralcare and legal services.